Women’s fur coat made of mink fur. 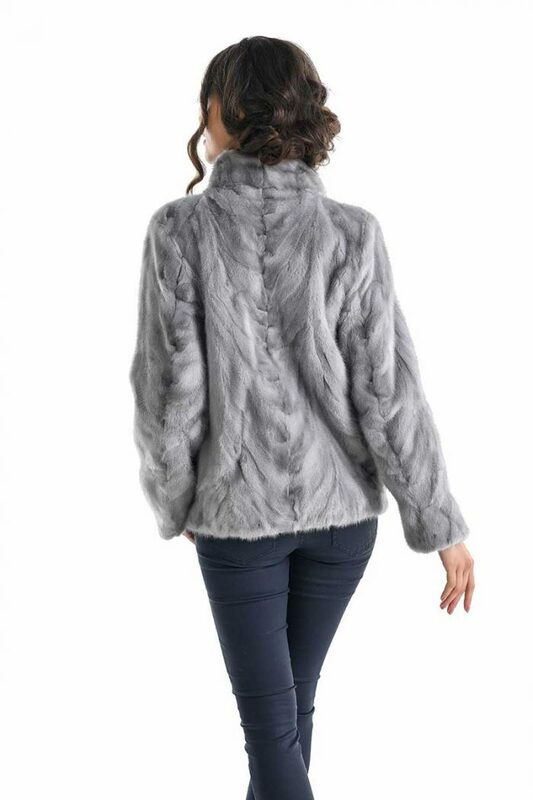 This model is carefully made, so the fur pieces are combined perfectly. It is a model that provides warmth and is soft to the touch. The coat is short-haired, classic, straight, lightweight, a model that can not be missed from your wardrobe. 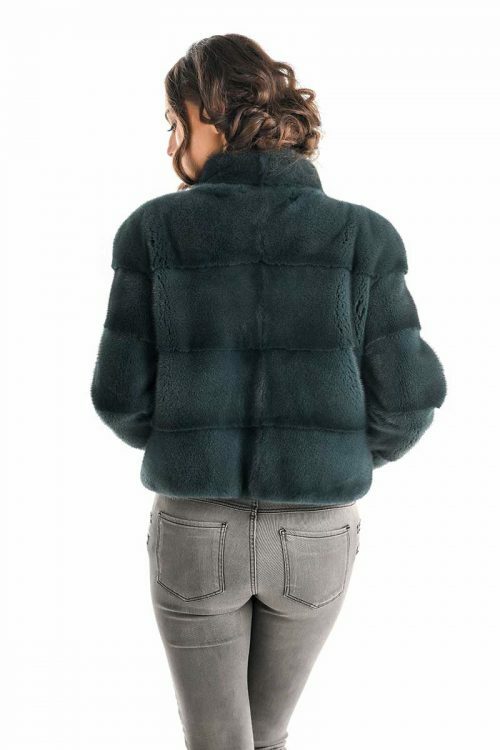 The inside of the coat is padded to ensure the best comfort. Closing of the jacket is provided by clips. 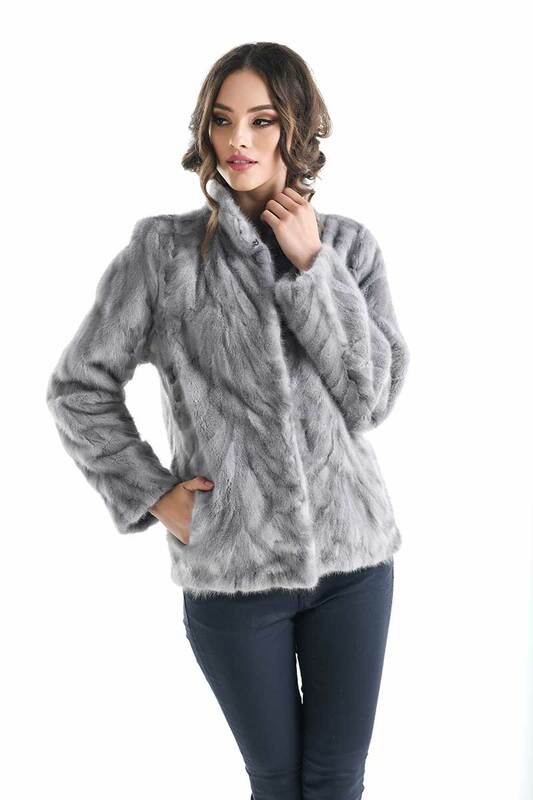 The collar of this mink fur coat is perfect for added comfort and anti-cold protection. 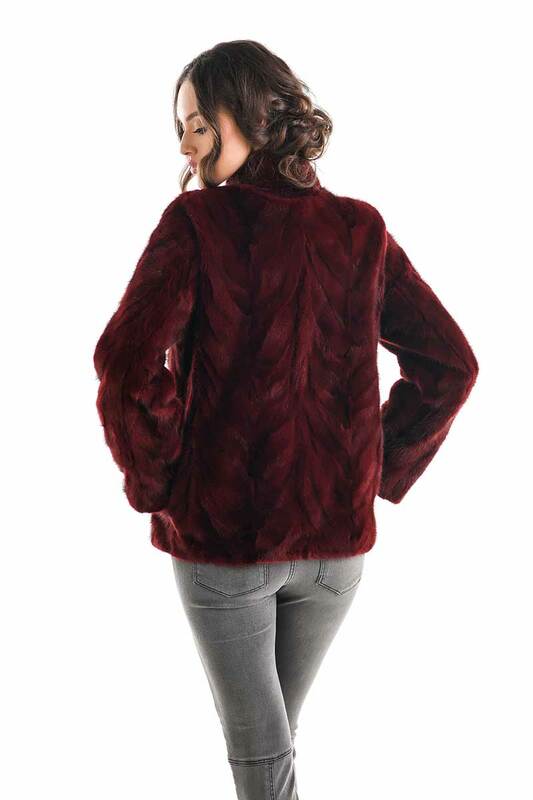 Indulge yourself this season with this model of natural mink fur coat.